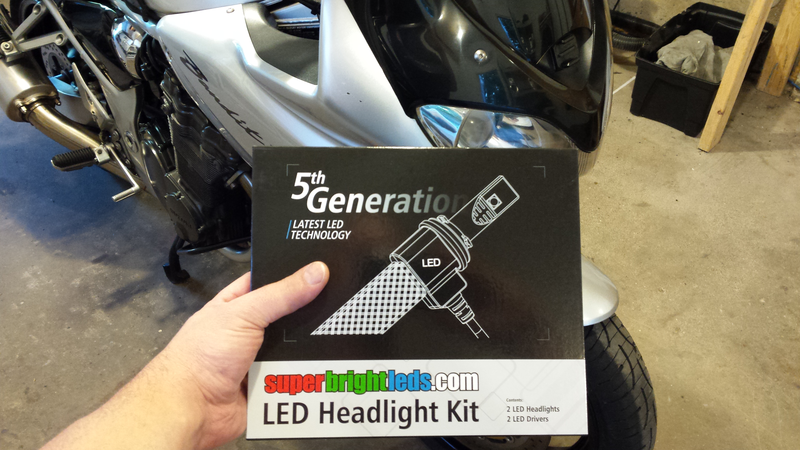 If you’ve been hoping to replace your motorcycle’s stock lamp with an LED headlight, look no further. SuperBrightLEDs now provides an LED headlight conversion kit for H4, H7 and 7″ (round) platforms, among many others. 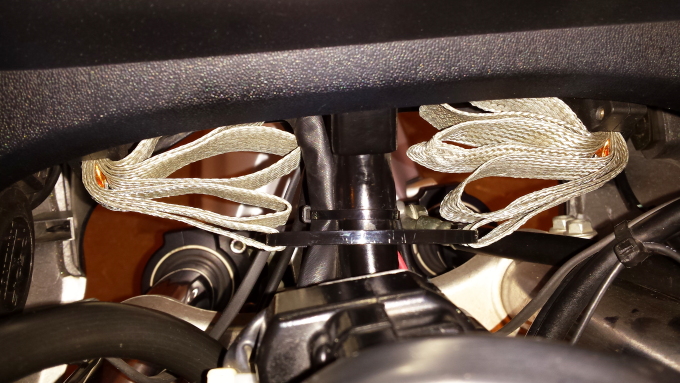 In this post, we’re focused on their 9005/9006 equivalents which I recently installed on our flagship Suzuki Bandit 1200. Because motorcycle LED lights require significantly less power than that of their incandescent and HID counterparts, important components such as battery, ignition and voltage regulation are far less stressed. This truth makes both head and tail lights a prime target for LED installation. While LED signal and tail bulbs already exist in 1156 and 1157 form, LED headlight bulbs prove complicated to manufacture as they need to project significantly more lumens. There’s a bit of a catch in ordering these bulbs for a motorcycle. Our B1200 has two headlamp sockets, one for low beam and the other high. Intended for use with four wheeled vehicles, each LED headlight product includes two bulbs of identical intensity. This means ordering four bulbs total (9005×2, 9006×2). With cost effective spending in mind, you may wish to convince a friend to go in on the purchase with you. Packaging for this LED headlight conversion is impressively robust and well thought out, cushioned from every direction yet easy to open. The bulbs themselves mirror the physical geometry of their (dated/obsolete) competition but there’s no getting around the initial concern buyers likely experience when they see the mandatory cooling ribbons which fan out from behind each unit. LED headlights tend to run hot and these are no exception. 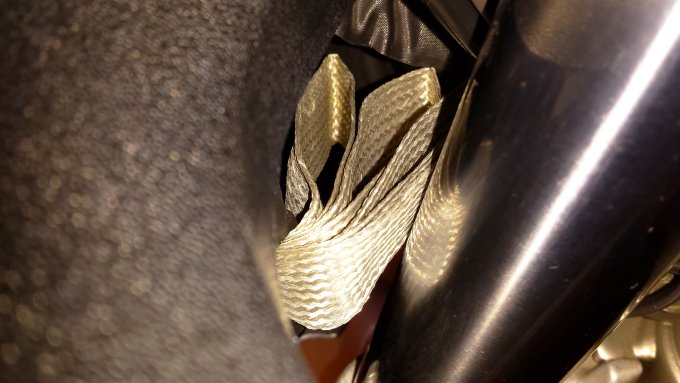 Fortunately, the cooling ribbons work so well that you can tuck them just about anywhere and they’ll still do their job. 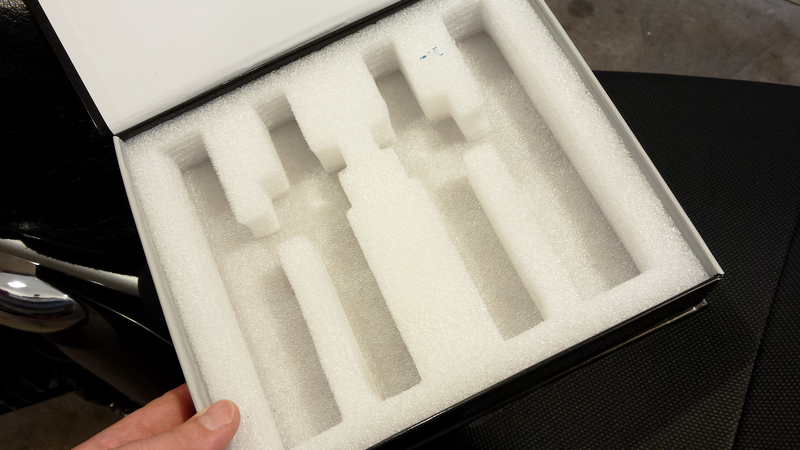 Then there’s the matter of enclosed inline circuitry. Said casings are easily concealed behind fairing plastics and post installation tests suggest zero handlebar obstruction. SuperBrightLED’s 9005/9006 LED headlight conversion projects the most defined field of view to date, meaning that the transition between that which is illuminated and that which isn’t mimics the comparison of night and day. Objects are far whiter and more visible with their LED headlight bulbs than with any other. The high/low switch transition is instant to boot, since LEDs sport immediate activation (they don’t “fade” on). As a company, SuperBrightLEDs rebrands an extensive catalog of LED options through third-party manufacturing. Because of this, any new developments in the LED headlight market are hush-hush until the date of product release. Regardless, the staff there communicates to us that other motorcycle-friendly models (both bulb and fully sealed) are likely in the works. 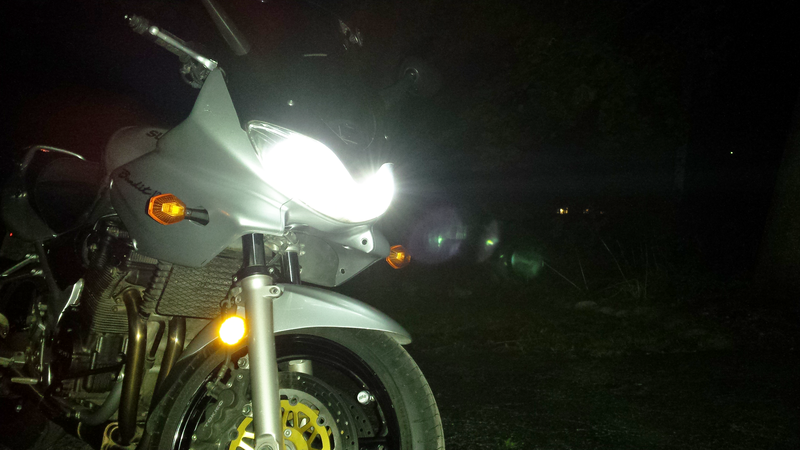 What LED Motorcycle Lighting Do You Use? 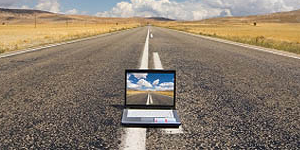 See and be seen is the general rule in motorcycle safety and LED headlights are only the beginning. 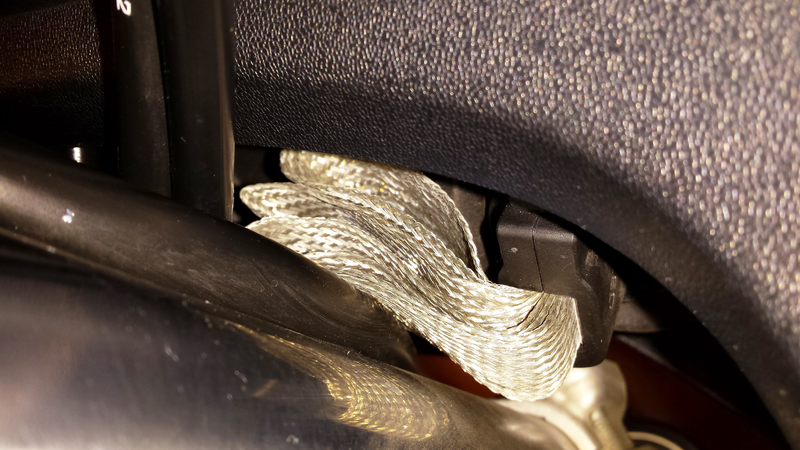 What other low voltage lighting do you employ on your motorbike? What do you like about this setup and why? Your input is invited. Post an article! Which brand and model of Globes did you use? And are they still working? They’re still working and are better than stock for that matter. The DOWN side is that each come in packs of two, meaning two low beam bulbs per package and the same for high beam. My solution was to “go in” on both LED bulb products with a friend riding an identical bike. I suggest you hunt around for a co-conspirator on the Maximum Suzuki forums to help cushion your wallet.